When I was a boy perhaps the most influential thing I read was the issue of Sports Illustrated excerpting Ted Williams’ book about hitting, Science of Hitting. Most notably, a chart that showed his batting average when the ball was thrown in each spot in the strike zone and out. I’m a little embarrassed now that I have no idea how the data for that chart was compiled and whether it was even real. Collecting such data in the early 60s was a lot harder than it is today. 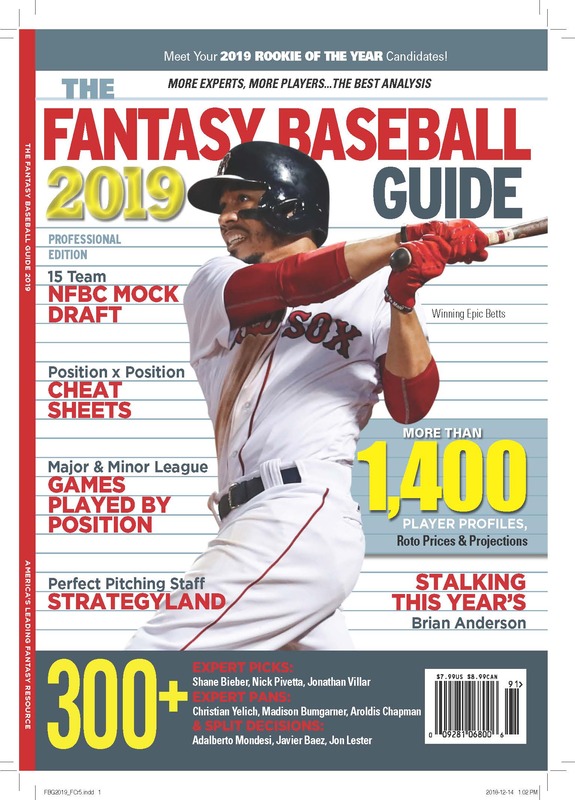 David Appelman is one of a growing number of baseball analysts who are drawing on the ever expanding trove of data Baseball Info Solutions has been collecting, and his Fangraphs.com site has been linked to here before. These hitter charts are of interest, of course, but it seems to me that they tell the wrong half of the story. Player performance isn’t a constant, and wouldn’t it be really interesting to be able to see the distribution of pitches when Adrian Beltre was going bad and compare it to when he was going good? The other thing that should be noted is that BIS derives most if not all of it’s data off of television broadcasts. While I trust that a reporter’s mark showing where the ball crossed the plate will be sort of accurate (and I believe the company employs multiple reporters for each game), there are plenty of reasons to suspect that they won’t be pinpoint. And if the analysis is meant to show scintillating differences in performance based on pitch location (remember, that the camera distance and angle is different in every ballpark), the noise of subjective judgement is likely to wipe out the little differences. This isn’t to derogate Appelman’s work, or to impugn the value of what BIS is doing. But it is important to remember that better and more finely grained data isn’t necessarily objective data. Enjoy these excellent visuals, and imagine what they tell us about these hitters, but don’t imagine this is the end. In some ways it is just the beginning. Peter, amazingly enough, one of the most influential entities for me as a boy also came from SI. But it had nothing to do with graphs, stats or articles. Heck, it had nothing to do with sports. It had to do with fishnet bathing suits.